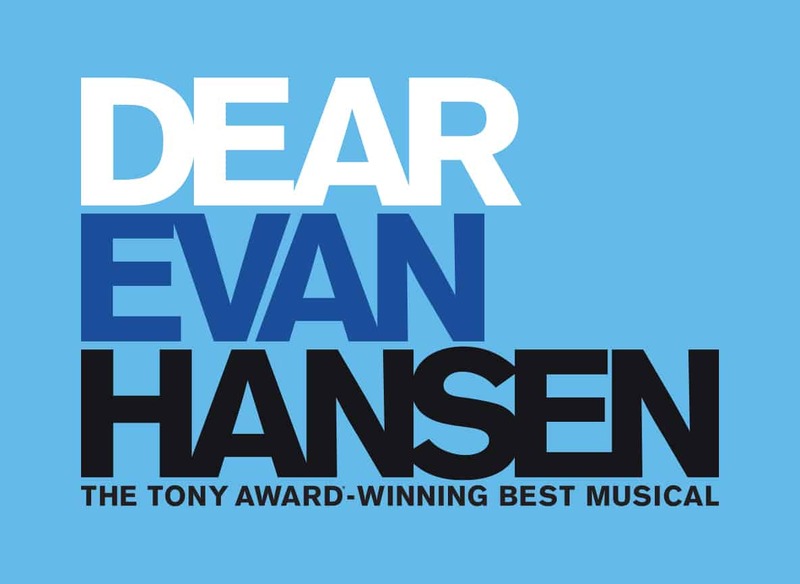 DEAR EVAN HANSEN features a book by Tony Award winner Steven Levenson, a score by Grammy, Tony and Academy Award winners Benj Pasek and Justin Paul (La La Land, The Greatest Showman), and direction by four-time Tony Award nominee Michael Greif (Rent, Next to Normal). **Sales to this event will be restricted to residents of Minnesota, western Wisconsin, northern Iowa, eastern North Dakota and eastern South Dakota. Residency will be based on credit card billing address. Orders by residents outside of Minnesota, western Wisconsin, northern Iowa, eastern North Dakota and eastern South Dakota will be canceled without notice and refunds given.